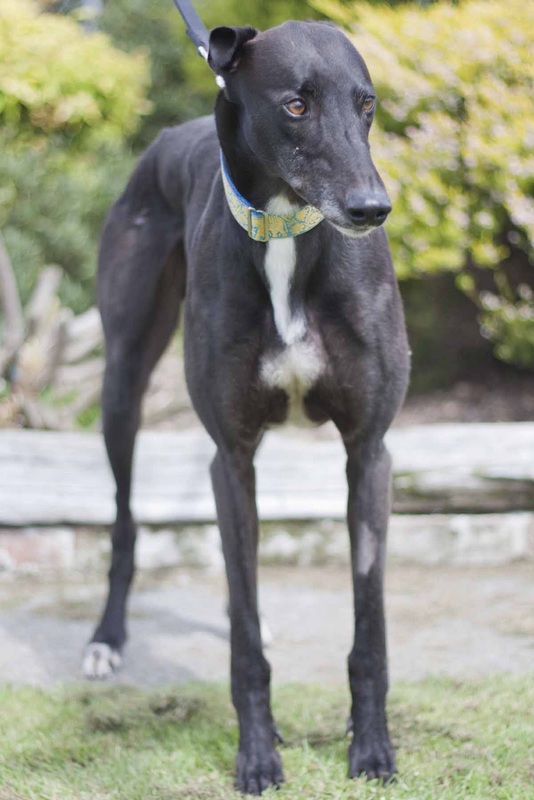 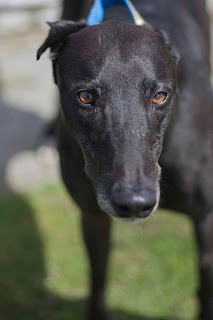 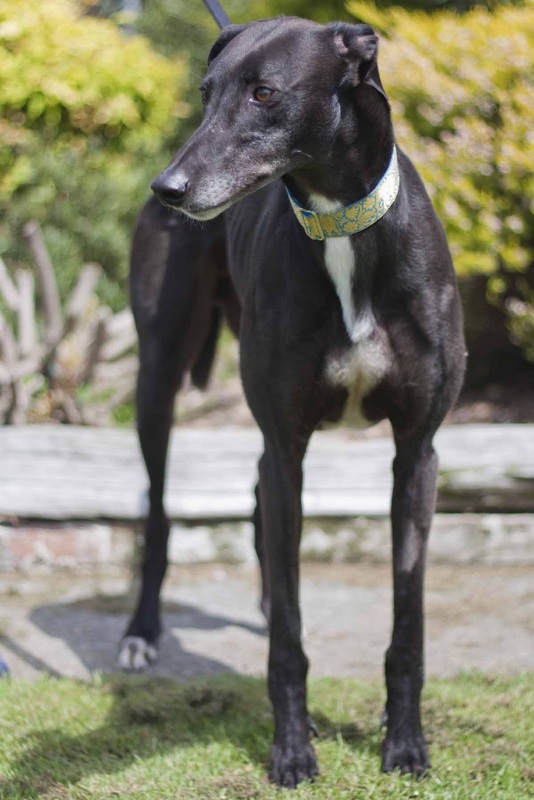 Handsome Prince (Phantom Fog) has recently arrived to GAP and is now looking for a forever home . 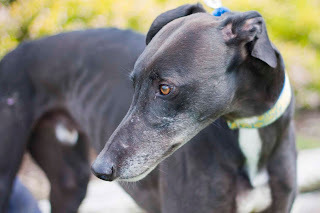 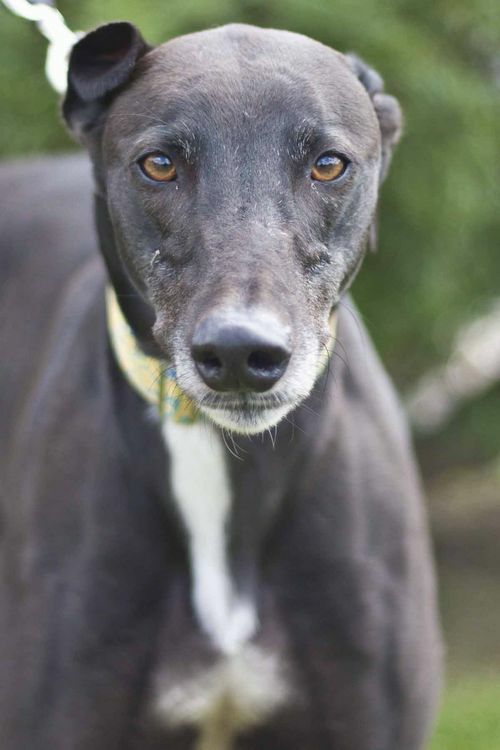 He is just the most affectionate, gentle 36kg boy who adores cuddles and human company. Prince is a bit of a baby - terrified of fireworks so will need a home where there isn't going to be an issue.